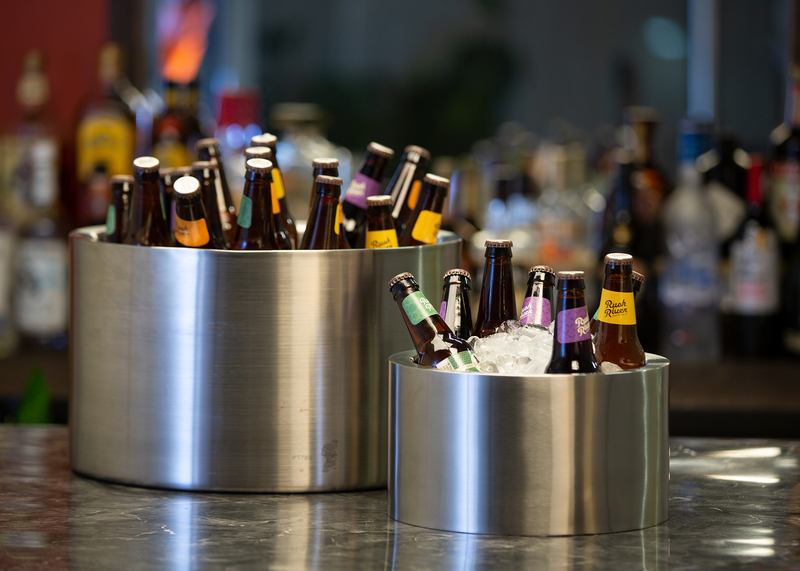 Whether you're hosting an event at your hotel, or hosting thousands of guests for the event at the stadium across the street, having the right food and beverage equipment can help the weekend go smoothly, and be less stressful. Here are a few ways to make your guests feel welcomed and appreciated even in the midst of the hotel crowds and busy schedules. 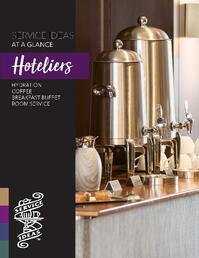 Keep your guests hydrated and caffeinated while waiting to check-in by providing complimentary beverages. 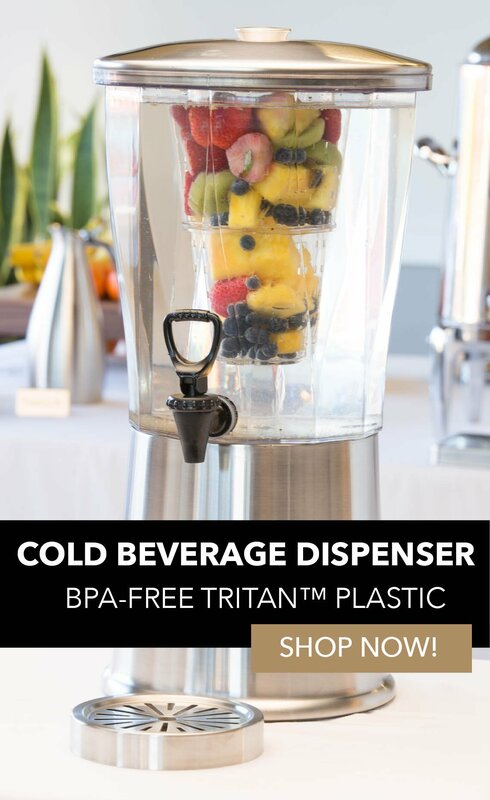 Use large dispensers, such as the 2-Gallon Thermal Container for coffee, and 5-Gallon Cold Beverage Dispenser for water. These two dispensers will keep your beverages hot or cold for hours, and allow you to leave the station unattended while busy. See how easy it is to set up a station like this here. Help loosen up the atmosphere, and let people know the bar is open. This will intrigue them to stay at the hotel and be patient while waiting. This takes stress off staff while also bringing in revenue. Don't have a bar close to the reception desk? Create a make-shift one nearby! Chill a couple bottles of wine or champagne on ice (see wine chillers), and provide a selection of bottled beers in a Stainless Beverage Tub. This will especially impress guests if the drinks are complimentary! Nowadays, people are always looking for experiences to participate in, so let the customer be in charge of creating something themselves. 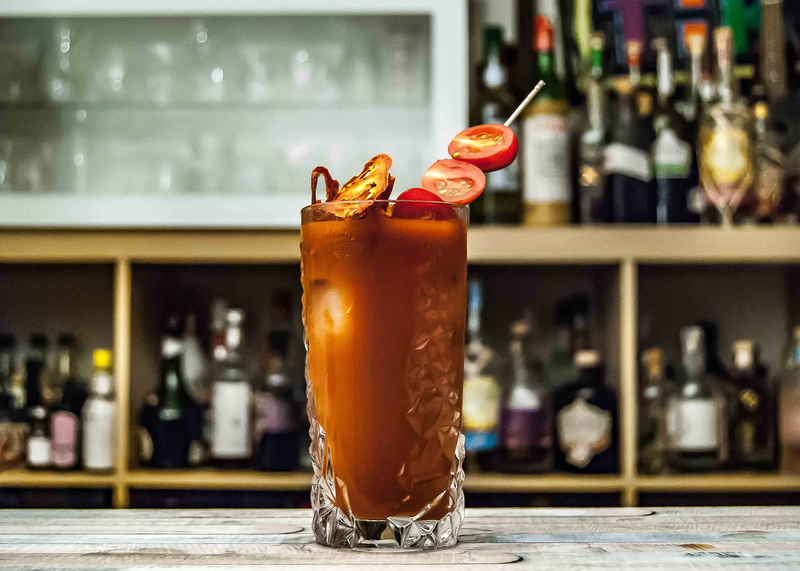 Set up something fun like a Bloody Mary Bar, and allow them to choose from a selection of toppings, all for a standard set price. Later in the afternoon, maybe change it up to "create your own charcuterie tray". The options are endless! Involving customers in the process keeps them entertained, while your staff is busy helping someone else. Large events are always a great source of revenue, but they come with a great amount of work. 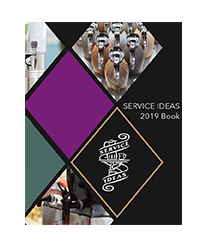 By implementing one or all three of these ideas in your hotel, you can help your guests remain patient and stay entertained. 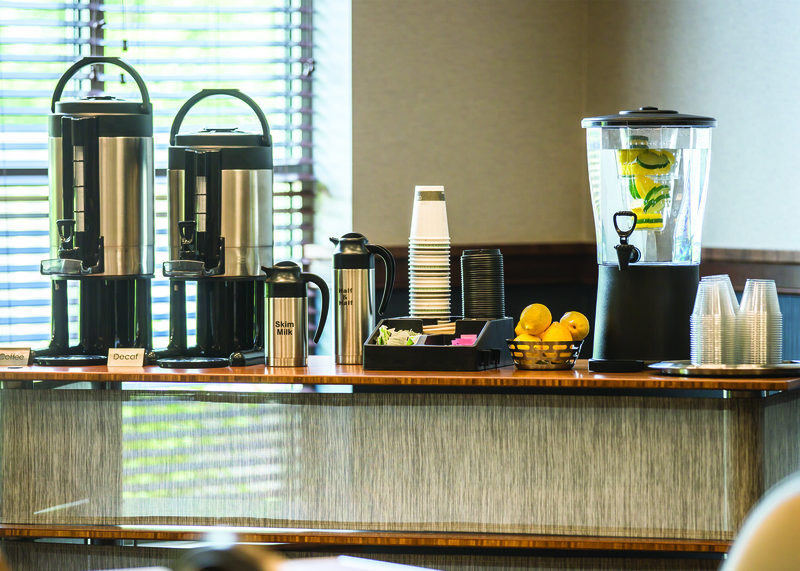 Need foodservice equipment to set up your coffee, hydration, or cocktail bar? We can help! 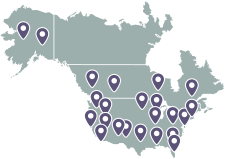 Download our product guide for hoteliers, and get in touch with one of our sales reps today.